House that has been split into 3 flats. 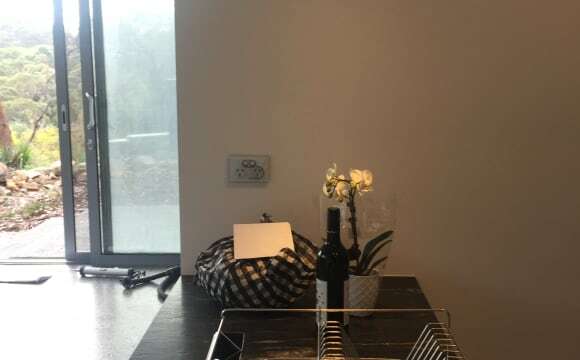 This is the bottom left flat that is an L-shaped Studio (no enclosed bedroom) with separate kitchen, small rear deck and shared laundry with washing machine. This is an older style flat and is located close to the beach. The stairs do not lead anywhere as it goes to the upstairs tenant so it is permanently locked. 5 minute walk to Narrabeen beach, cafe's and City &amp; Manly buses. Spacious apartment with large living area. Queen size room with ensuite. Secure carspace available. Very close to the beach and cafes and shops. More shops are a 10 minute walk away. Pets are allowed here (I have a cat) but would suit small pets better. Bill's are included in the rent so no extras. Unlimited Wifi and Netflix/Stan account you can jump on. There is also an office room available for a bit extra (~$280) if you are interested. If you love the beach and a relaxed lifestyle then you will love this apartment. You can choose between the beach or pool - or both. There will be plenty of opportunity for staring at the ocean and enjoying the spectacular views. Watching lightning over the ocean is amazing! The location is great for transport. An easy walk to the B1 bus and express buses to the city. Restaurants and cafes nearby. Woolworths is a 10 minute walk. Your room is Bedroom 3 on the plan. It has a built in wardrobe. You will share a bathroom (which includes a bath). The toilet is separate to the bathroom. Available now. The house is great. It has a great energy and is super spacious, Great big deck, garden and front &amp; back porch. 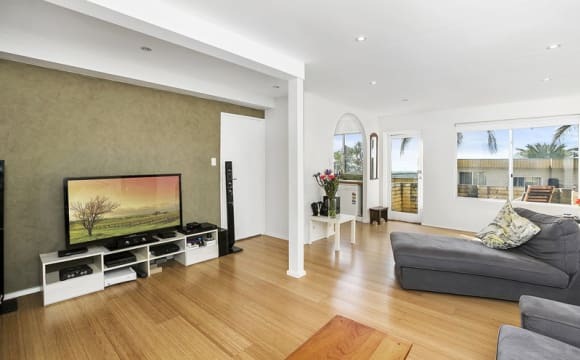 It is close to Collaroy beach, cafes walking distance and public transport at the door step. Flatmate wanted for a single room in an amazing beach style home in a cute two bedroom, positioned by the lake, with plenty of street parking, minutes to the beach. There are numerous outdoor activities, with cafes,restaurants and a 3min walk has you at the buses that take you to the city or further up the beaches. It is at the end of a quiet curl-de-sac, in a small boutique block with water views . It is of original design with its own laundry including a washer, dryer, 2 separate bathrooms and bath. Downstairs there's a garage with plenty of room to store anything needed to enjoy the outdoor lifestyle. Fully Furnished Bush setting 15 minute walk along lake to bus stop. Outside smoking only. internet. Verandah with bbq. off street parking. Have a 2 person kayak for use. There is netflix in the bedroom. The room is B/R 2 on the plan, it’s a large room, new carpet, blinds and freshly painted. It can be furnished or unfurnished.The unit is in a small boutique block, with courtyard and 2nd balcony overlooking the garden, very central location, 100m from the beach, lake, shops and B-Line bus stop. Also included a secure undercover parking space with internal access to the unit. Lovely family home, you will be sharing a fully equiped house. x2 furnished bedrooms available from the 13th of April. The carpets have all been replaced a couple of weeks ago, both bedrooms come fully furnished. The kitchen is also fully equiped. There is a big outside BBQ area, plenty of safe parking on-street. Unlimited wifi. The bathroom on the picture is to be shared between the 2 bedrooms (we have our own). 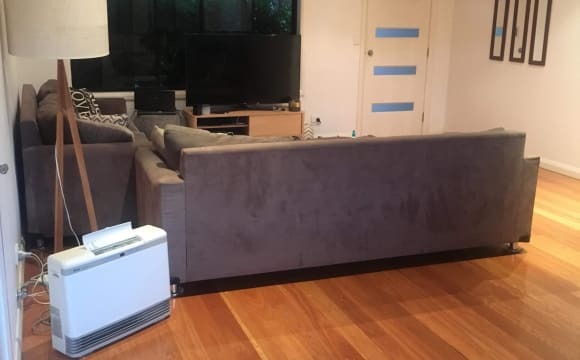 Our nice &amp; cosy home is in a very quiet area, located in Wheeler Heights in front of a big park, bus stop going to Manly ferry wharf around the corner, shops (convenience store, liquor store, pharmacy...) within walking distance and only 6mm drive to Collaroy beach. 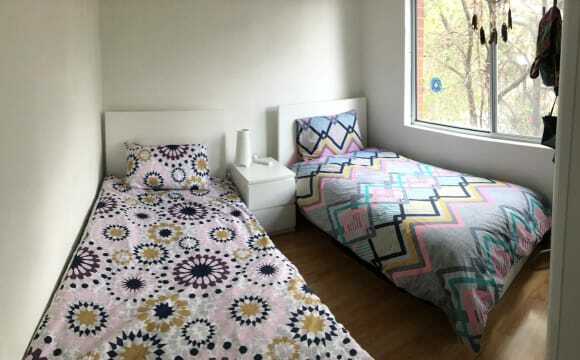 The room at $315 as a brand new double bed. The room at $350 is large has a queen size bed and a built-in wardrobe. 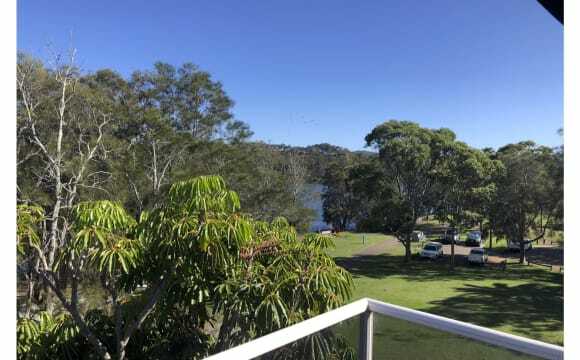 A light / airy / north facing / air conditioned fully self contained flat Central to the Northern Beaches - easy access to Collaroy / Narrabeen beaches / Lake Narrabeen for fishing / kyacking / bike riding on a 9km bike path arround the lake easily accessible. Very quiet leafy area in a secluded location enjoying multiple varieties of bird life. Extremely private area with own porch / native garden areas. Quiet building. Separate ground floor laundry room. Spacious lounge area and big wrap around deck Walking distance to Dee Why beach. Bedroom has sliding mirror doors and Venetian blinds. If you love the beach life, amazing location, peaceful surroundings and easy commutes every where then this is the dream. I have a garden apartment in the beautiful place of Narrabeen and the lake is literally the back garden. The flat is fully furnished and is super clean and modern. 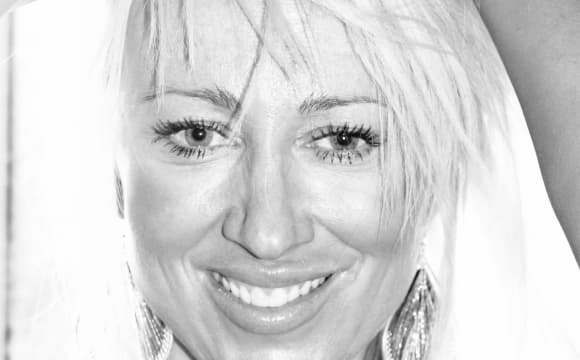 I just love it I am offering my spare room for rent to hopefully find a great flatmate to share it with. Your room is unfurnished No bills are included. There is unlimited internet and the cost would be $35 a month and we would split the electric bill. I have Apple TV and Netflix also. If you want to have a 5 minute walk to the bus line straight to the city. BBQs by the lake, and in the garden. A short stroll to the beach and the shops then get in touch. 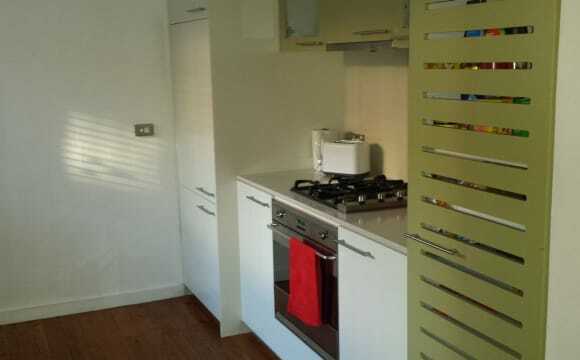 This property is a very large, fully furnished one bedroom apartment, approximately 90 square metres. 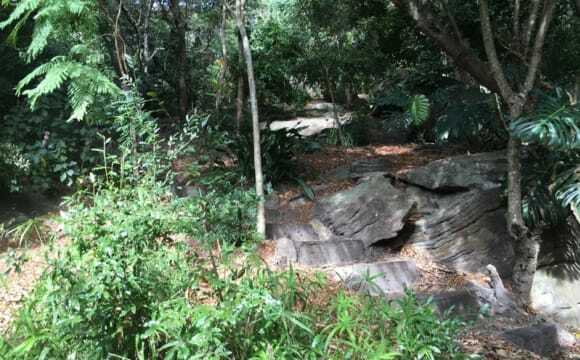 The property is located just metres from Narrabeen Lake. The master bedroom has an ensuite that includes a double head shower. There is a seperate lounge room with a sofa bed and big screen television. There are sliding doors with a wonderful bush outlook and plantation style shutters for privacy. There is a library/ office space, another bathroom with a shower. There are laundry and kitchen facilities. You will have exclusive access to the ground floor of the house which has a seperate entrance from the main part of the house. The property is 100 metres from Narrabeen Lake which has 9 kilometres of walking / cycling tracks that go all the way around the lake. It is located in a quiet leafy neighbourhood and is in close proximity to several gorgeous local beaches. There is a grassy park down the road. Street parking is always available. This would suit a single working professional.